Preorder available in hardcover and paperback. The British Medical Association named Healthier a "Highly Commended" book in the 2018 Medical book awards. 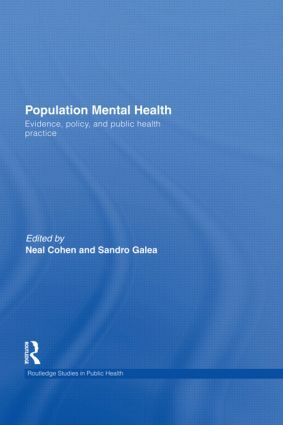 "...a book that will be of interest to social scientists but also worth consulting for physicians with practices that involve urban health."